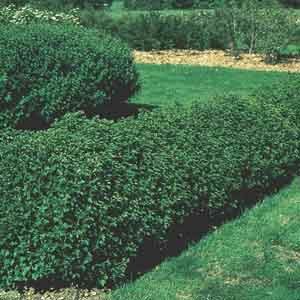 A densely branched shrub with bright green, maple-like leaves. 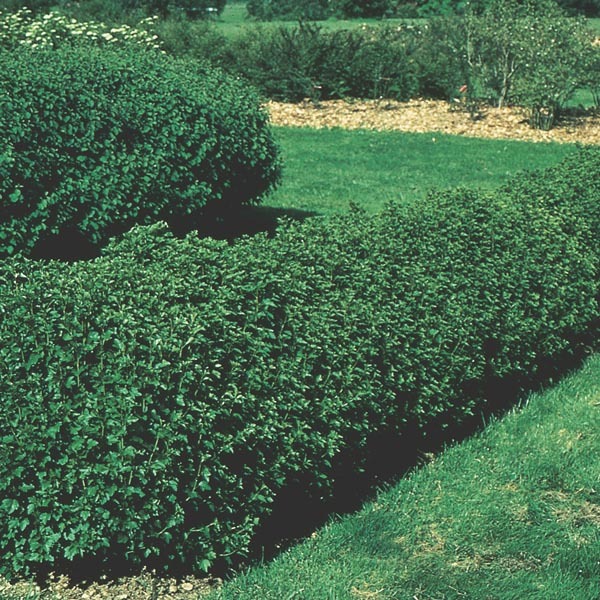 Alpine Currant's neat shape is easily maintained, making it an excellent choice for hedging. Female varieties produce scarlet berries in summer. Autumn color is yellow. Best in fertile, well-drained soil. Water regularly until established. Prune when dormant, in late autumn or winter.